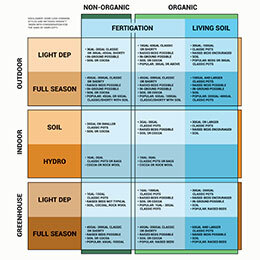 Appropriate growing mediums Soil, cocoa, rock wool, etc. Prefer An Infographic? Here You Go!